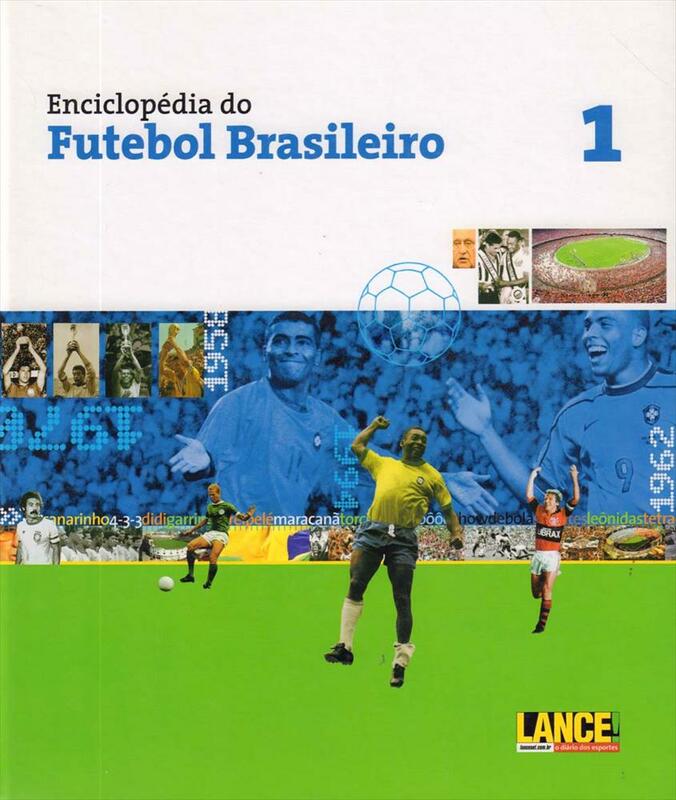 Description Excellent well-illustrated (hundreds of photos) and very detailed (statistcs and infos) encyclopedia of football in Brazil from 1893 up to 1998. 28 x 24 cms, hardback, 580 pages. Unique and hard to find.